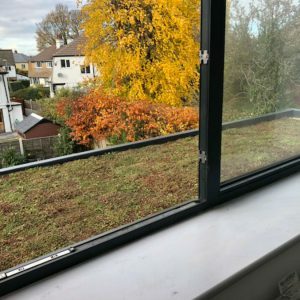 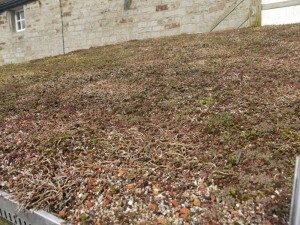 The changing seasons on a sedum roof! Now in July the roof is even more colourful and lush. 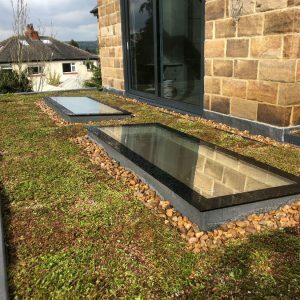 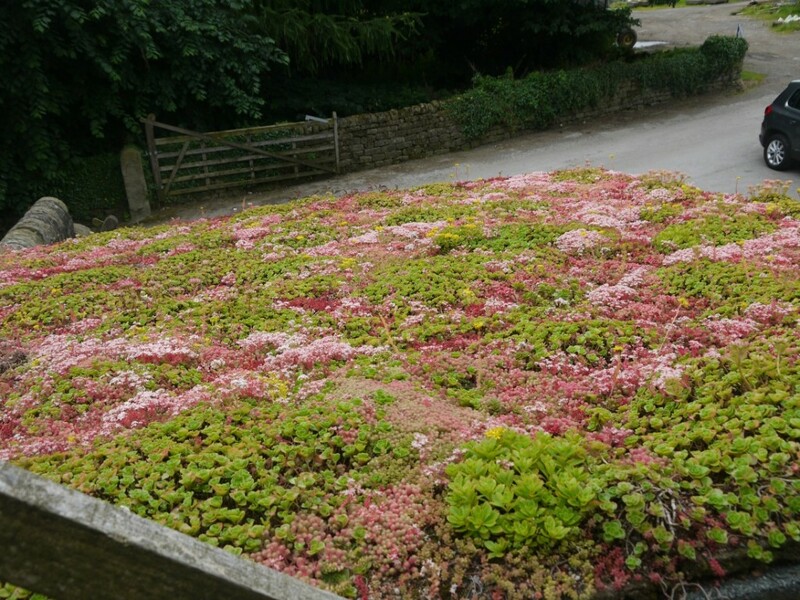 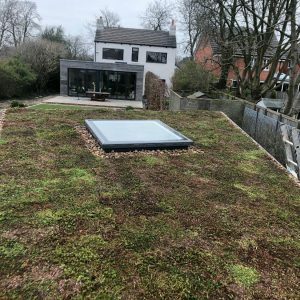 A sedum roof gives contant changing interest with the passing seasons. 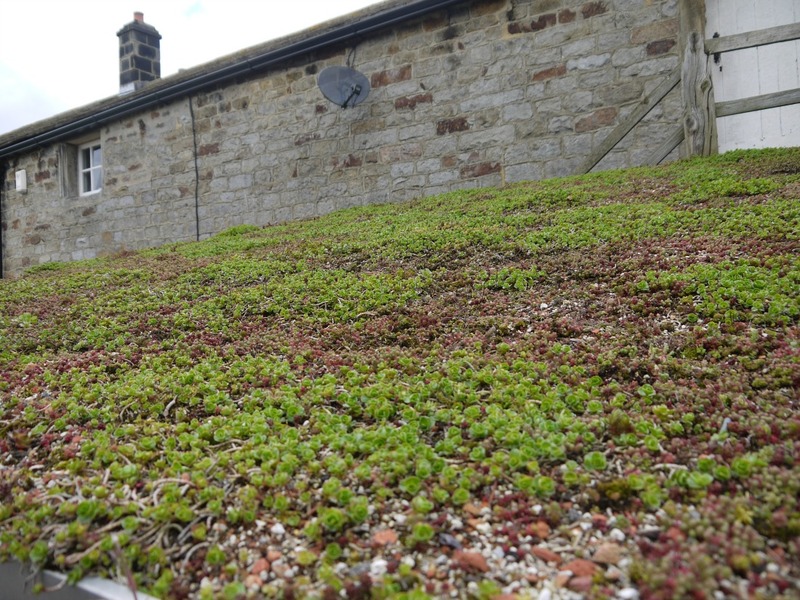 The roof is looking so much greener and more vibrant now we are in April. 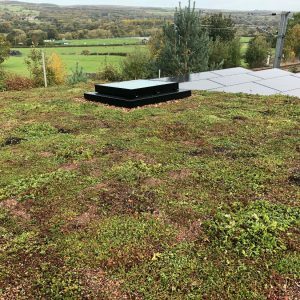 It’s a big change from the way it looked in March and it will get even better as the year progresses. 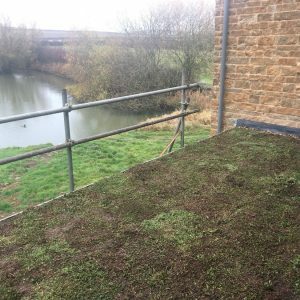 Despite the mild weather it’s still very early in the growing season and only buds are showing. 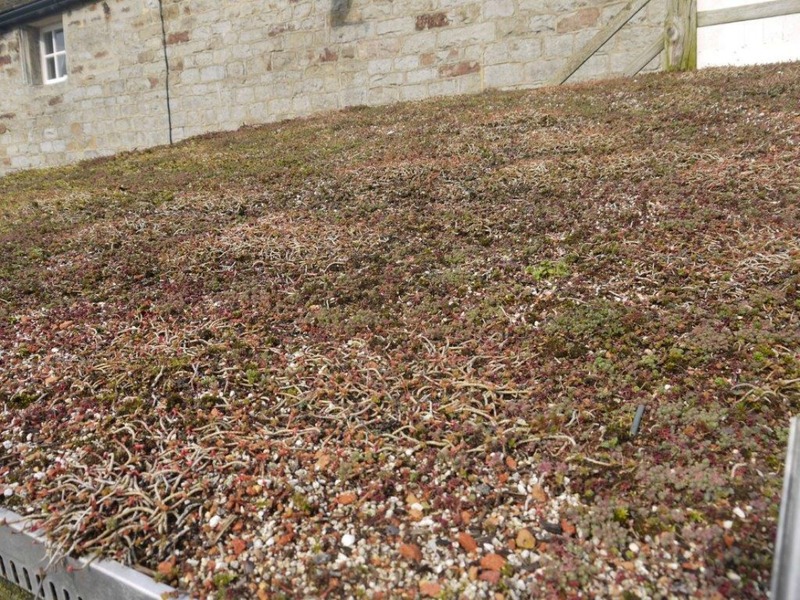 The picture shows our shed roof which is still largely dormant and rather brown and stringy looking. 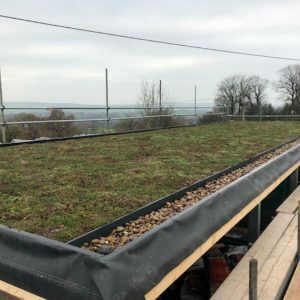 Don’t worry, in the next few weeks the buds will open and the new season’s leaves will become vibrant and beautiful again and the roof will become the asset and talking point it was last year!